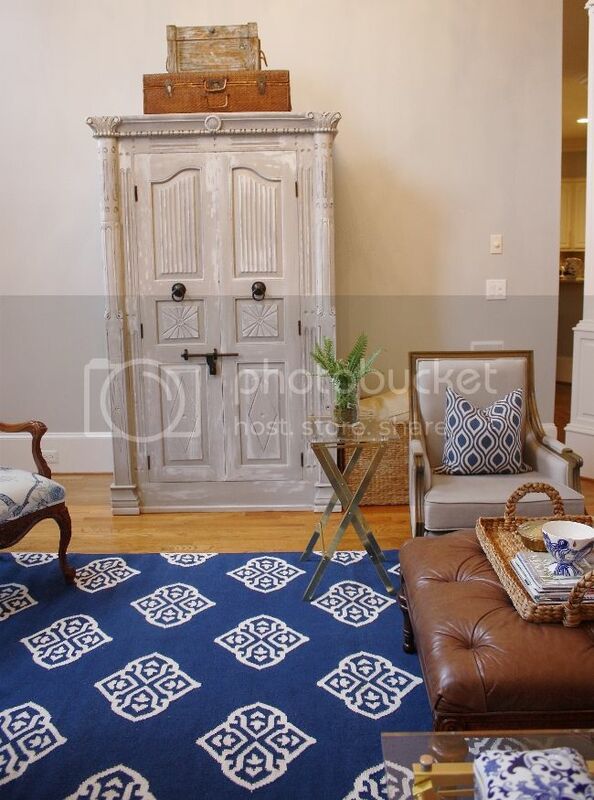 I never posted photos of this armoire that I painted a few years back, but I went back to paint some other pieces in the same clients' house, and snapped a pic of it. I don't have a "before" picture, but it was dark brown, I do believe. Now it's nice and light and airy! 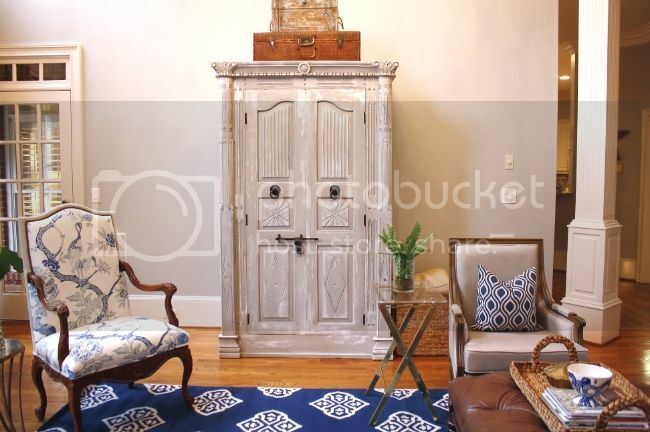 plus how frikkin' cute is the room?! Happy Thursday, everyone. This week is flying by for me, what about you? I'm headed out to do a faux tortoiseshell on a dresser for a client -- should be fun! Love. And we still love the armoire you did for us. 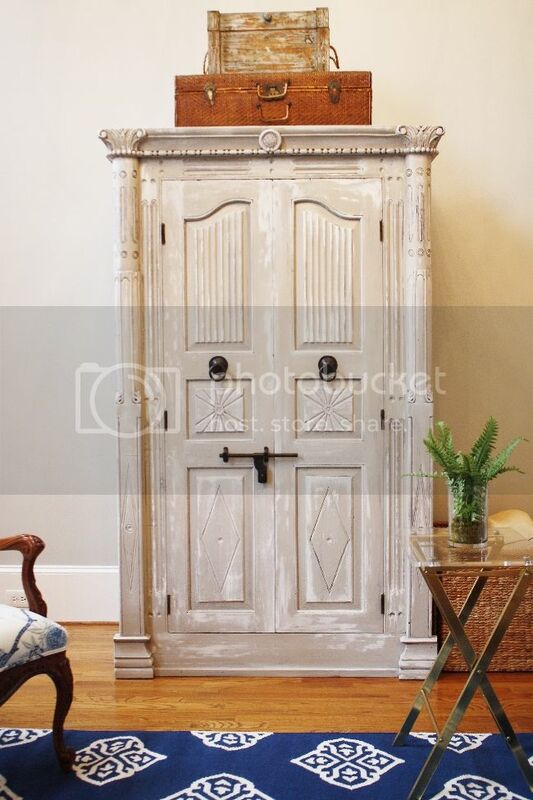 I wish I knew where I could get an armoire like this! It's so stunning!! Armoire turned out great and I agree nice room too.